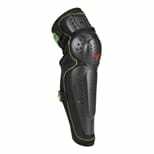 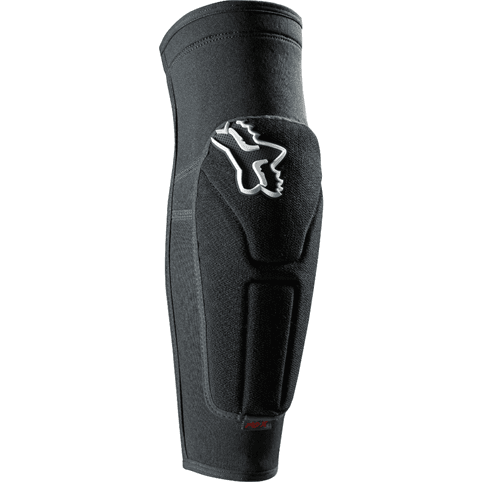 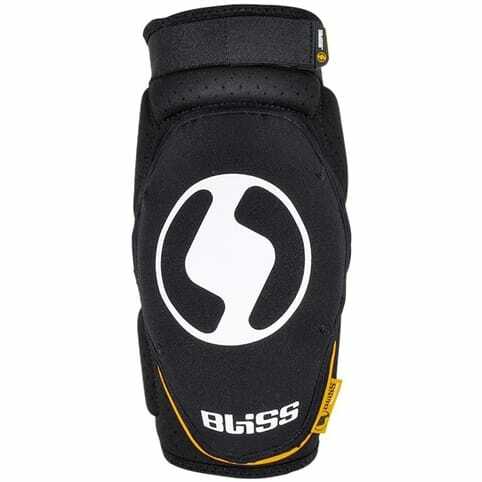 The Oak Knee Guard Hard Long features Hard knee/shin protection with full wrap stretch material for maximum comfort. 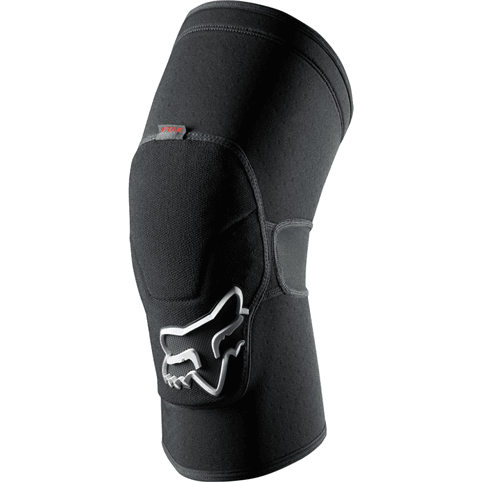 The knee articulates and has 3 rigid pieces for protection. 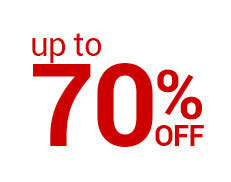 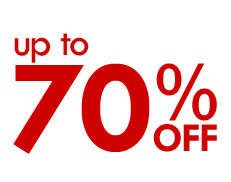 Perforation helps in keeping your leg cooler. The Long leg guard protects further down the leg then the Short guard. 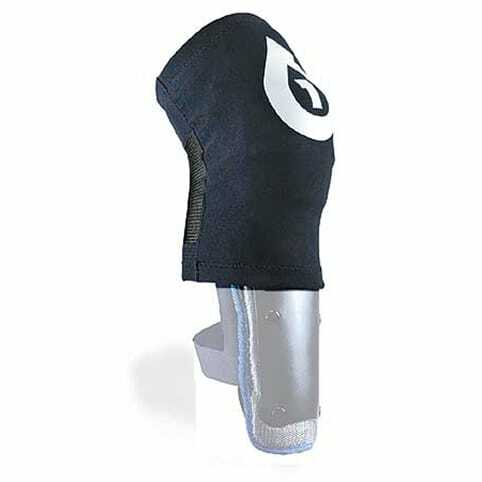 3D Airnet Elastic polyester elasticated fabric that offers maximum breathability and comfort.